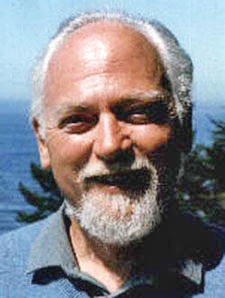 Until I saw PQ's comment in yesterday's post, I did not realize that rawilsonfans.com, a wonderful archive of Robert Anton Wilson material, had suddenly become a Joseph Matheny site. Does anyone know what's up? I will post updates if/when I learn anything. UPDATE: Joseph Matheny has posted on Twitter that his Alterati Web site was hacked. UPDATE II: Mike Gathers informs me that Mr. Metheny is redesigning the site. No timetable is available. I will spread the word when the RAW material becomes available again. UPDATE III: It's back up -- yay!